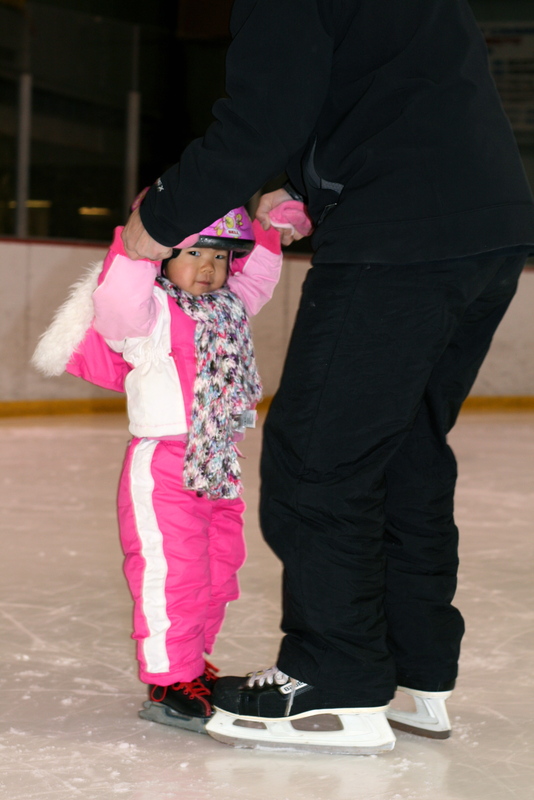 She was a little hesitant at first, but within minutes she was giggling and asking daddy to go faster with her. This morning when we asked her what she did last night, she said "I went wheeeeeeeeeee!" Could this little girl be any cuter?! THAT is cute. i mean really, really cute. Love the outfit and skates. Wheeeeeeeeeeeeee. This is just too cute for words. Love. Her. 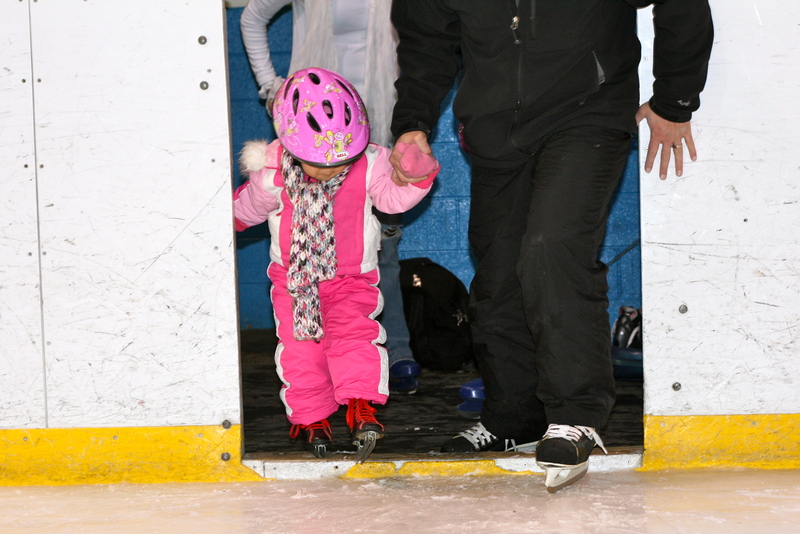 I believe that Poppy gets that face from her mama :) I love it, where did you find skates that small. Put that on the to do list for next year. How fun! Poppy looks like a natural!